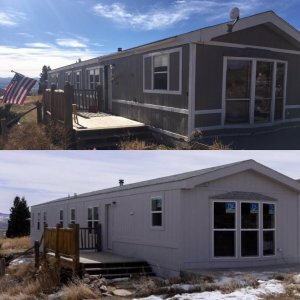 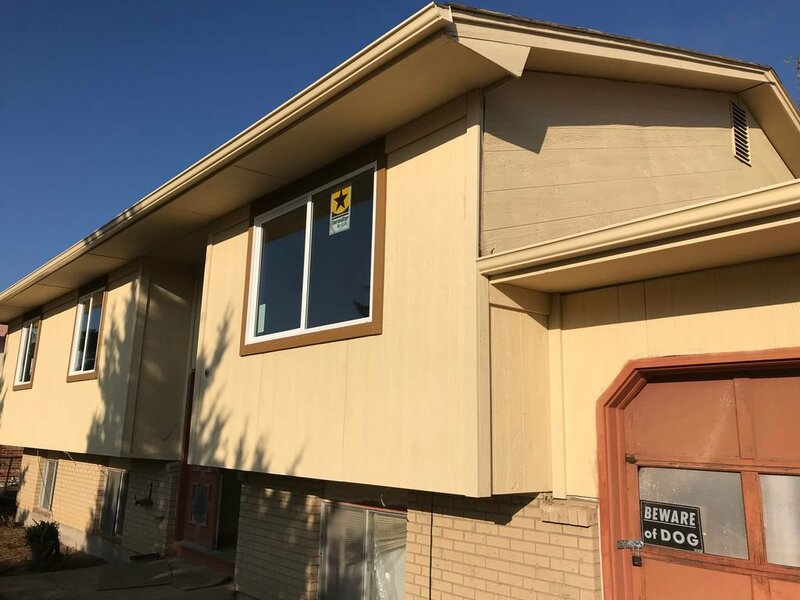 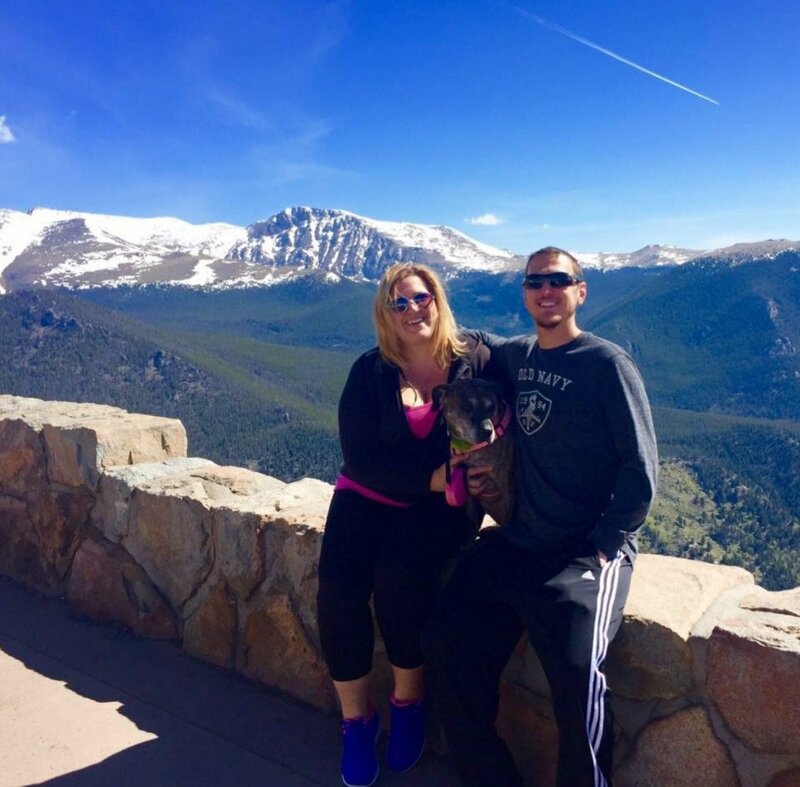 You’re trying to sell a Colorado Springs Colorado house that just won’t sell? 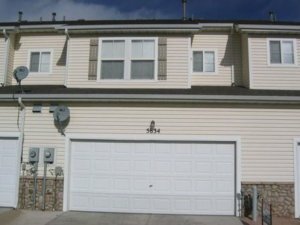 If you need to sell a house near Colorado Springs, we can help you. 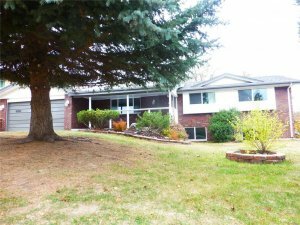 We buy Colorado Springs Colorado houses.